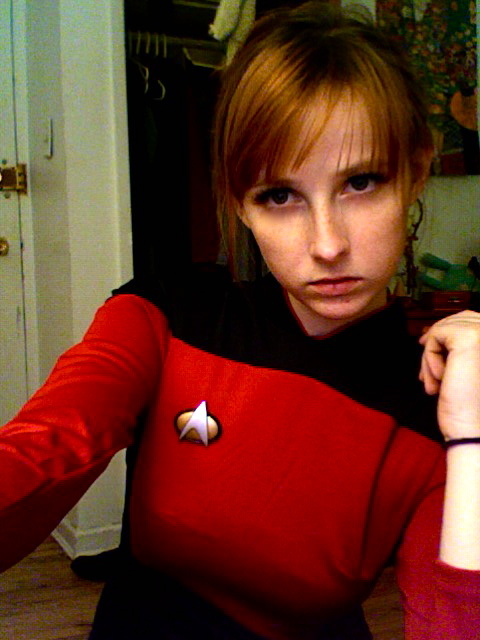 I have a TWOK Uniform, now all I need is a girl... Uber nerd detected. 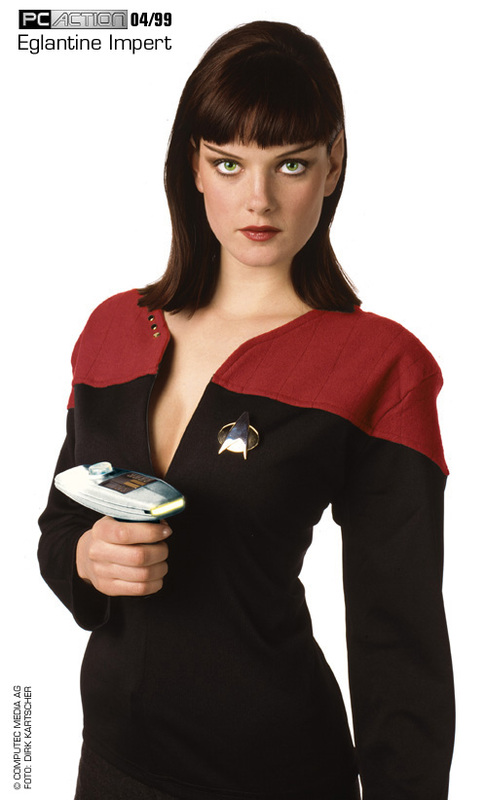 detected? 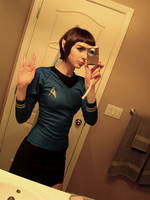 this is a thread of star trek uniforms on 7chan...I'd say ubernerd is implied. 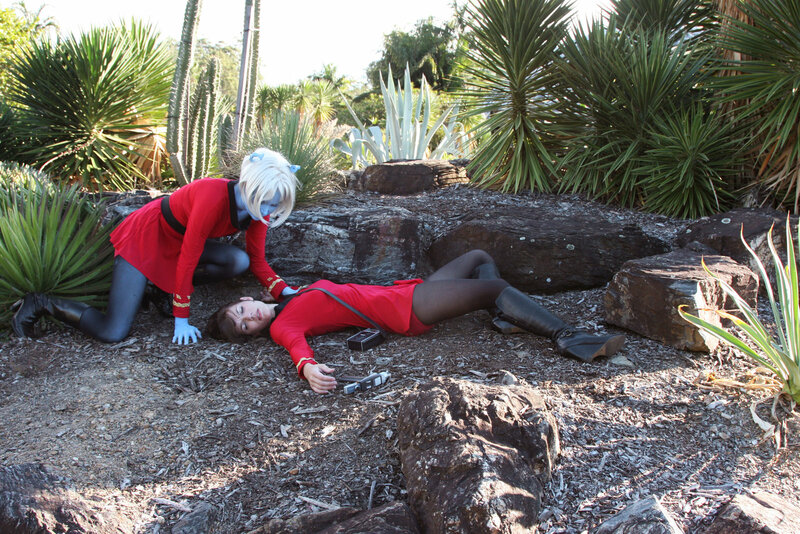 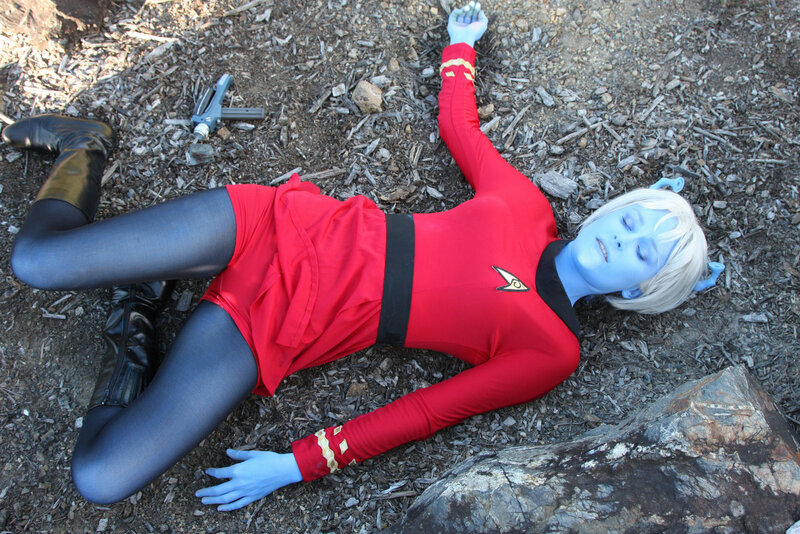 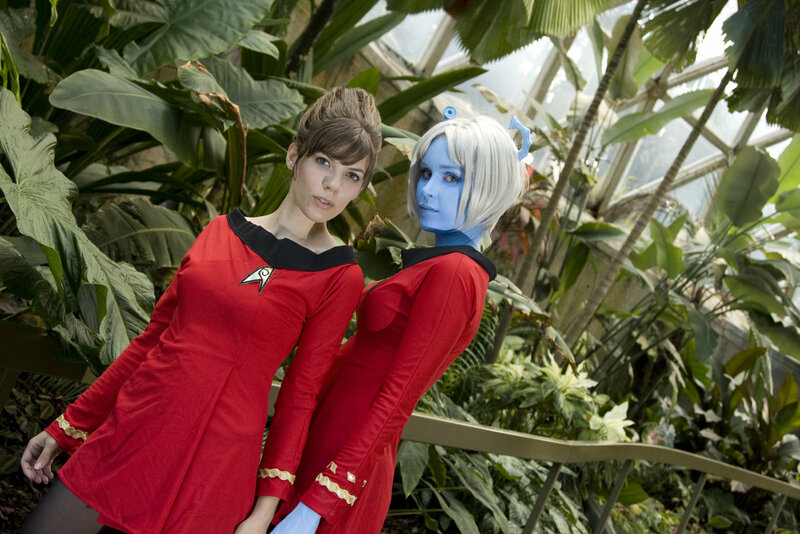 i am now in love with an andorian.